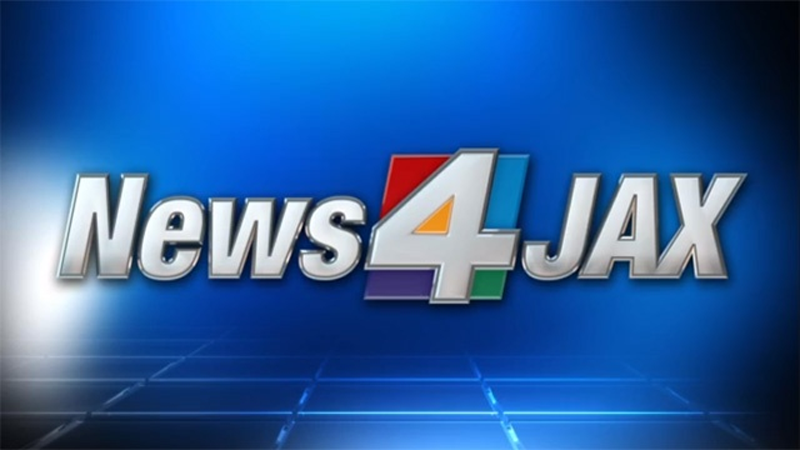 JACKSONVILLE, Fla. - The former law clerk of late United States Supreme Court Justice Antonin Scalia spoke to a crowded room at Jacksonville University Thursday evening about how the upcoming presidential election could impact the high court. 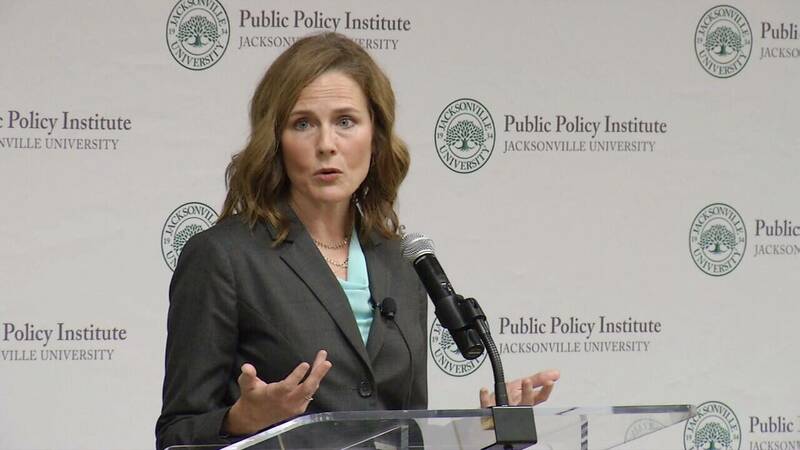 Amy Coney Barrett, J.D., who's now a constitutional law professor at Notre Dame University, said voters should know that the next president will likely nominate a Supreme Court justice, and that's something to consider when they cast their ballots on Tuesday. "I think it's very important for all voters, because the Supreme Court has tremendous influence. It makes decisions that affect the whole country, so who fills those seats will be very important to our public policy," Barrett said. "People should not look to the Supreme Court as a super Legislature. They should look at the court as an institution that interprets our laws and protects the rule of law, but doesn't try to impose police preferences -- that's the job of Congress and the president." At the final presidential debate, Republican candidate Donald Trump said he would nominate a justice who is pro-life and would uphold the 2nd Amendment. Democratic nominee Hillary Clinton said she would look for a justice who supported women's rights and LGBT rights. Barrett was in town to take part in the Hesburgh Lecture Series, which is hosted by the JU Public Policy Institute in partnership with the Notre Dame Club of Greater Jacksonville.